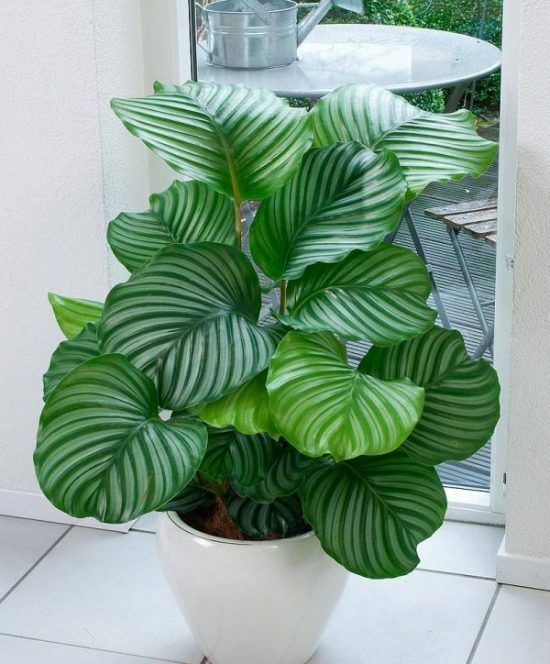 Indoor plants are a marvelous addition to any home. 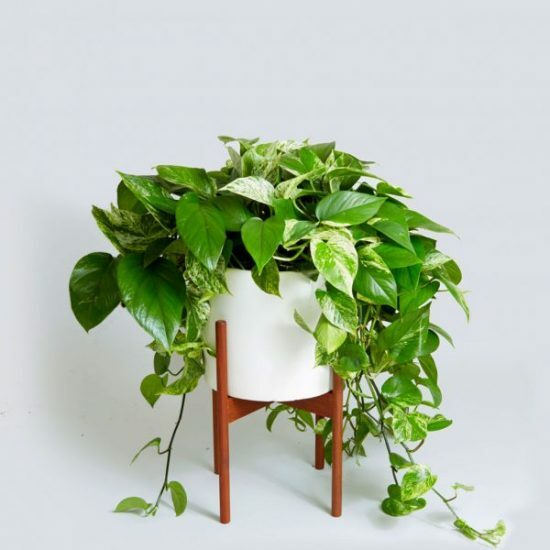 Not only do they add green to your color scheme in a graceful manner, they can also improve the air quality of your home in a remarkable way. It’s a refreshing element that only lucky people are blessed with. 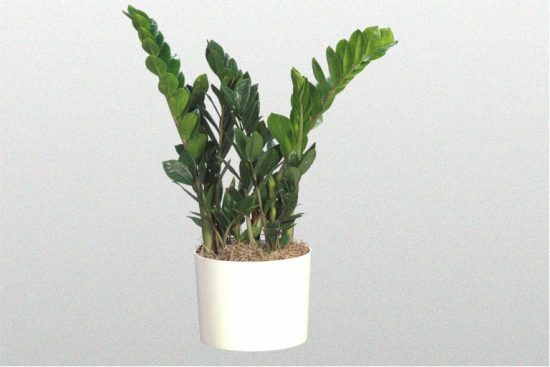 Many homeowners choose to have artificial plants to decorate their home, little did they know that real indoor plants can actually remove not only carbon dioxide from the air they breathe, but also many other toxic fumes and pollutants like formaldehyde, cigarette smoke, carbon monoxide and benzene. 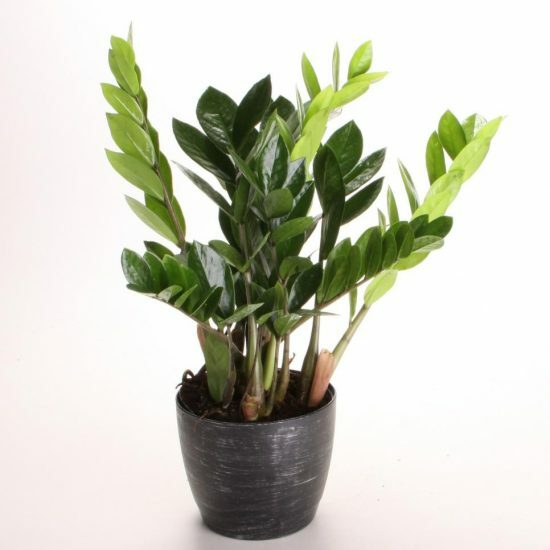 However, choosing the right type of indoor plants for your home require some planning first. 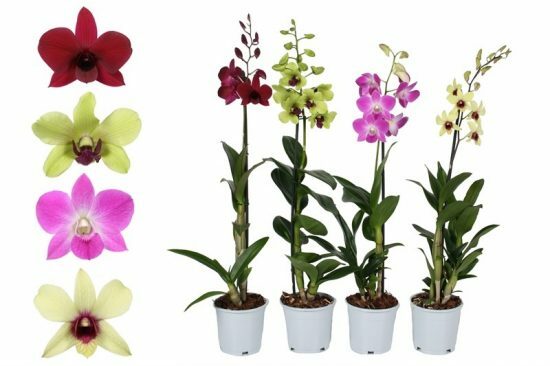 There are some important things to consider before picking one particular plant. 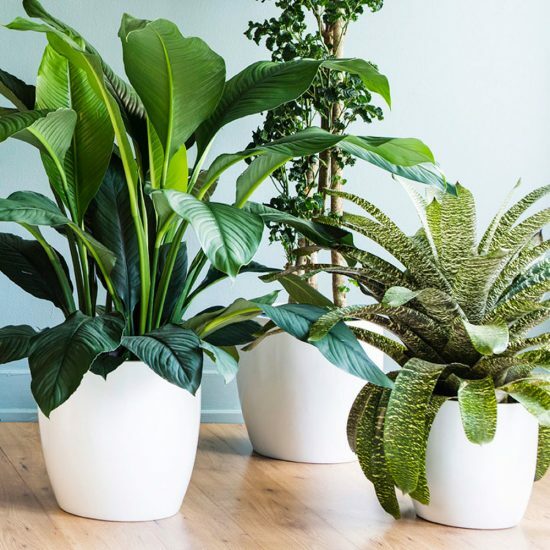 Some types of indoor plants are great for cleaning out your home environment from any toxic elements like Gerbera daisies, peace lilies, Bamboo palms and Chinese evergreen. 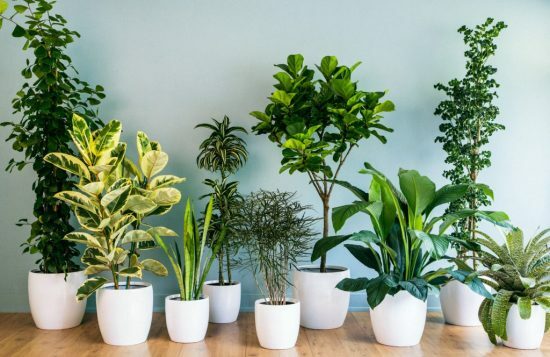 You can choose a combination of these indoor plants to filter the air in your home from any toxic poisons. 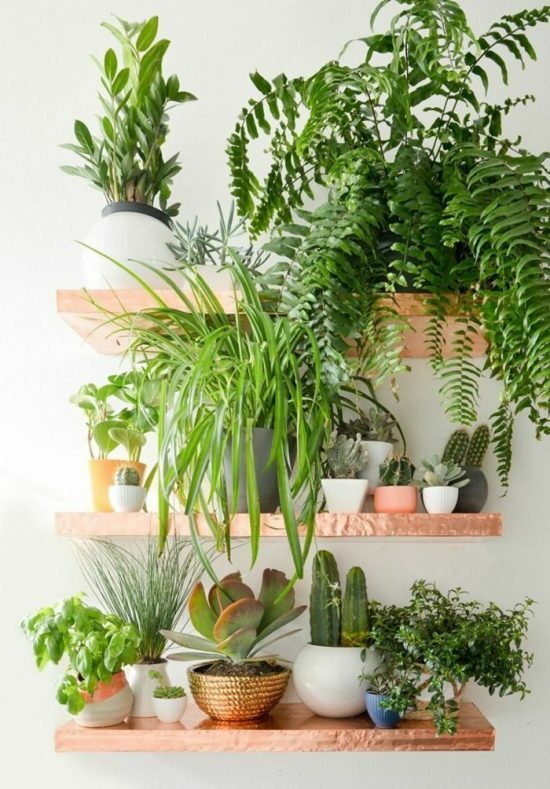 The best thing about having indoor plants is the wonderful opportunity to enjoy many exotic variations of plants that couldn’t survive outdoors like cactus, ferns, hanging plants, miniature roses, Amaryllis and some types of trees. 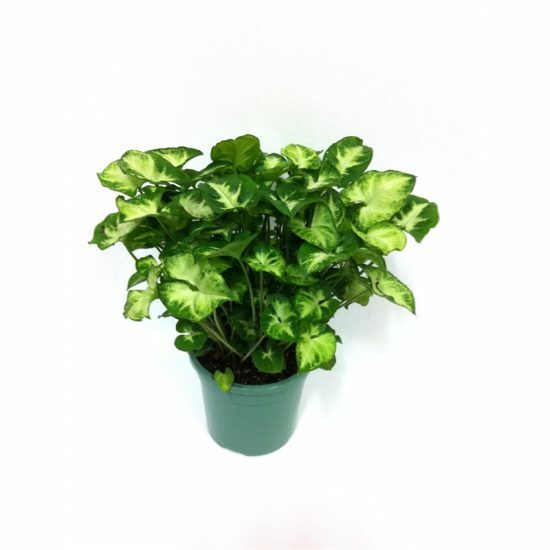 There are even some types of indoor plants that grow only in low lighting options. 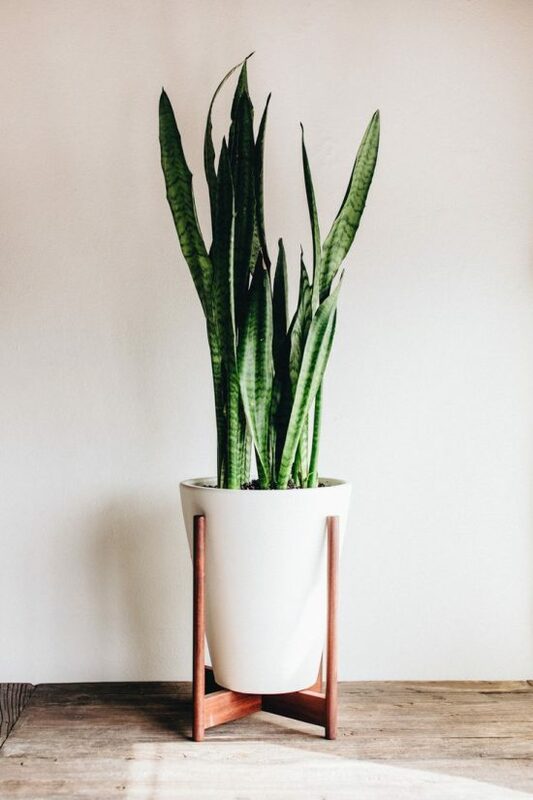 One of the most beautiful types of indoor plants are terrariums. These plants grow under glass because they need the warm and moisture the glass provides for them. 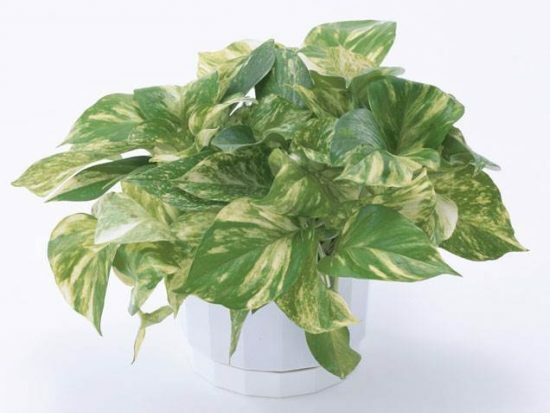 That’s why they can be a perfect choice for you if you don’t have much time to care for indoor plants. As you can see, they can mostly take care of themselves. 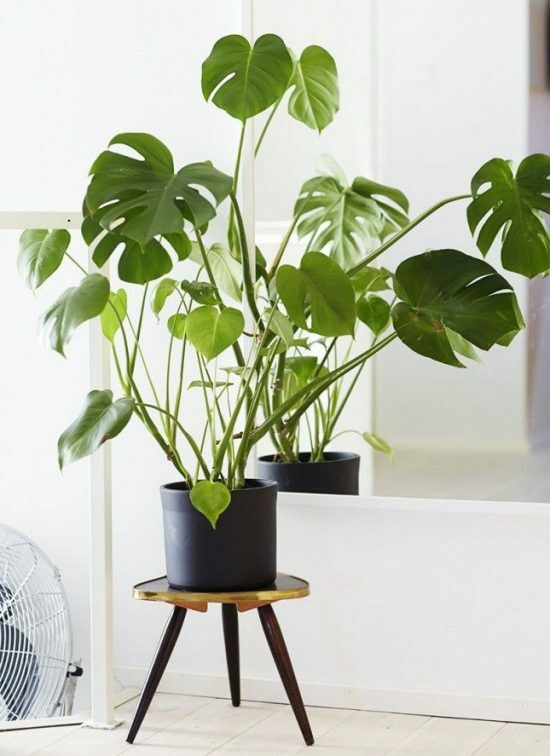 You can find many house plant books online that will help you take care of each plant and will provide you with all the information you need to choose the most suitable plant for every room in your house. 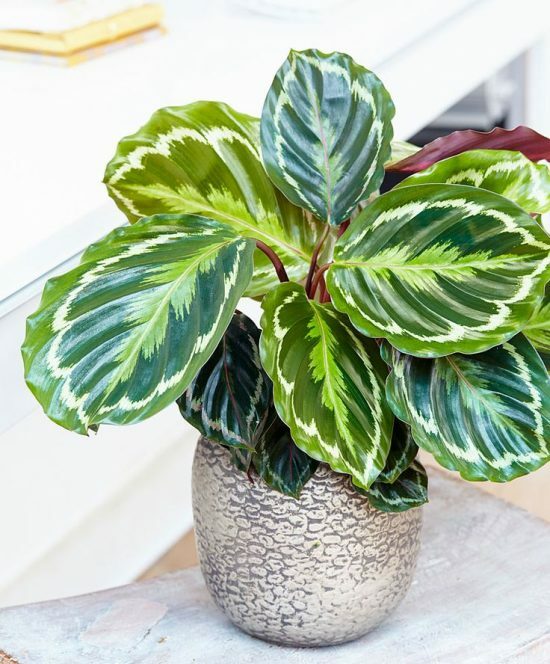 You can incorporate any potted plant into your décor by covering the pots with decorative fabrics that coordinate with your décor. 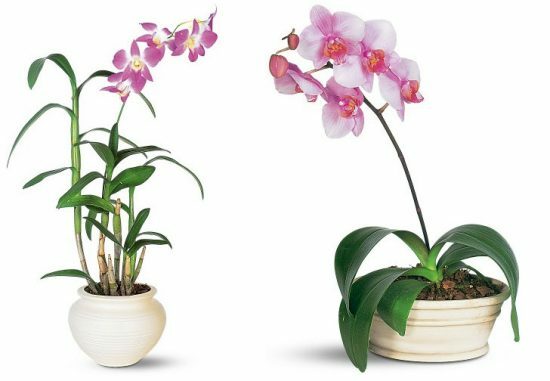 Make sure though that you’re placing them in a spot where they can receive just the right amount of light they need. 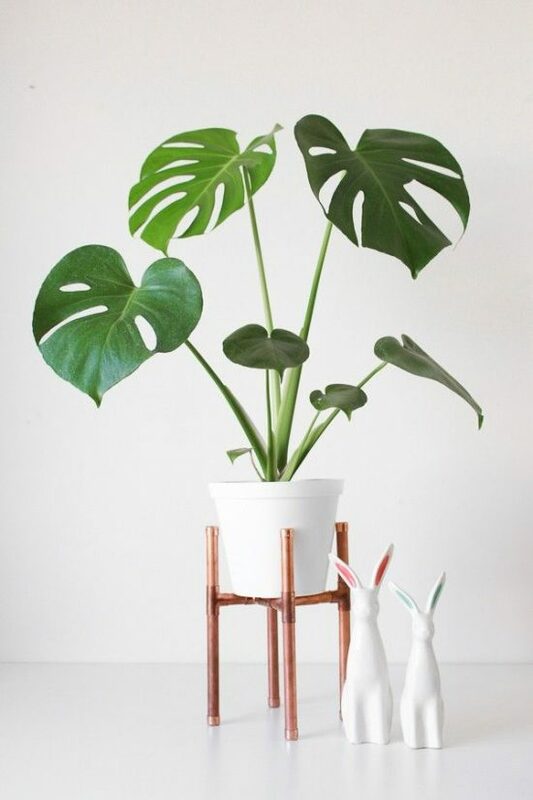 Remember, these plants are depending entirely on you to get their water, light and food needs fulfilled, so try taking good care of them each and every day!